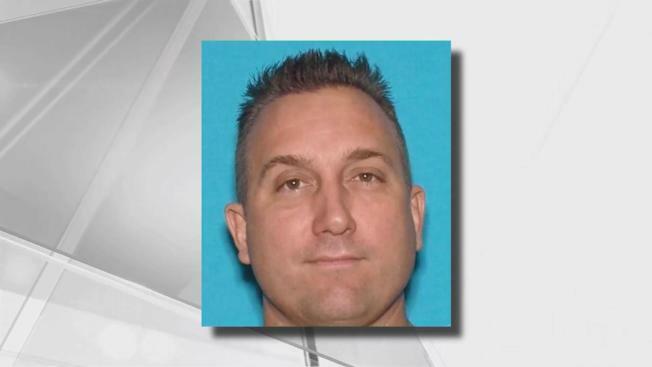 Police are searching for Morgan Hill man who allegedly attacked his neighbor with a bat, causing serious injuries, authorities said. Officers on Friday afternoon responded to a report of a fight between two males on the 200 block of Oak Grove Court in Morgan Hill. When officers arrived on scene they found the victim suffering from major injuries inside his home. The victim was transported to a local hospital for possible life-threatening injuries. The victim's wife on Wednesday said her husband is being treated for braing injuries. She also said the fight started because of their dog. "I've noticed them let their dogs out and letting their dogs do its business on other lawns," neighbor Logan Crawford said. "I caught them doing it on mine, but I ignored it." Police said the suspect, 47-year-old Mark Weber, fled the scene before officers arrived. Weber is still at-large and is considered to be armed and dangerous. Anyone who spots Weber is urged to call 911. Anyone with information regarding the case may contact Cpl. Scott Purvis at 408-779-2101.